Kitchen Cabinets in West Palm Beach - of their dreams! 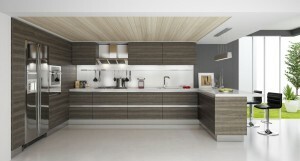 CK Cabinets Bring Kitchen Cabinets in West Palm Beach to Life! 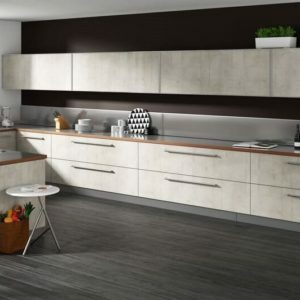 Since 1995, the kitchen design experts at CK Cabinets have helped homeowners just like you create the Kitchen cabinets in West Palm Beach of their dreams! At CK Cabinets, we work with homeowners to transform their wildest dreams into reality. 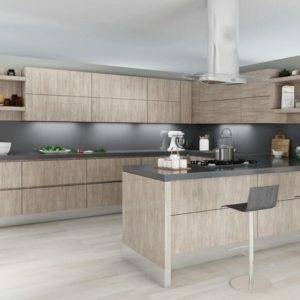 Our experienced, creative kitchen design experts will create the exact kitchen you want, including custom or pre-fabricated cabinets, luxurious new countertops, flooring, fixtures, appliances, and more! 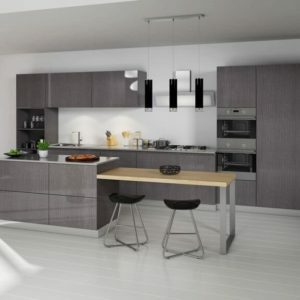 At CK Cabinets, our Number One goal is to give you exactly the type of kitchen you want for your home. If you have been considering updating or redesigning your kitchen for a while, now is the time to act. 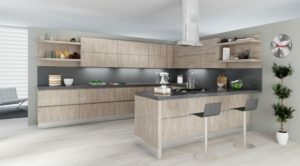 The friendly, helpful kitchen design experts have everything you need to transform your run-down, existing kitchen space into something you will want to show off to your family, friends, and neighbors. Plus, at CK Cabinets, we can inject new life into your kitchen regardless of your budget. 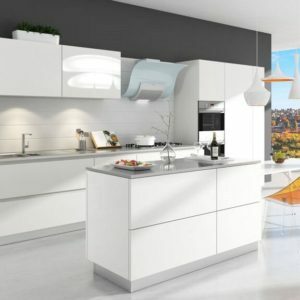 From glamorous, five-star kitchens featured in national design magazines to modest, affordable updates, we are committed to giving you exactly the kind of kitchen you want. At CK Cabinets, we have something for everybody. From prefabricated cabinets to custom designs, laminate countertops to marble, to an array of flooring options, you will always find what you are looking for at CK Cabinets. That’s because we’ve already helped hundreds of your friends and neighbors find the kitchen cabinets in West Palm Beach they wanted, and we can help you, too! We’re committed to working with our clients so that together we can surpass even your wildest expectations, regardless of the size, scope, or budget of your kitchen renovation project. Improving the look, feel, and flavor or your kitchen does more than just give your family a comfortable, modern place to share meals and memories. 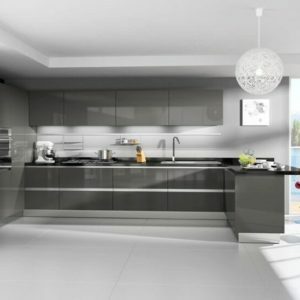 Upgrading the kitchen in your home is also the fastest, easiest, and most affordable way to add genuine value to your home. You can get more for your house when it’s time to sell if you have a modern, updated kitchen from CK Cabinets. 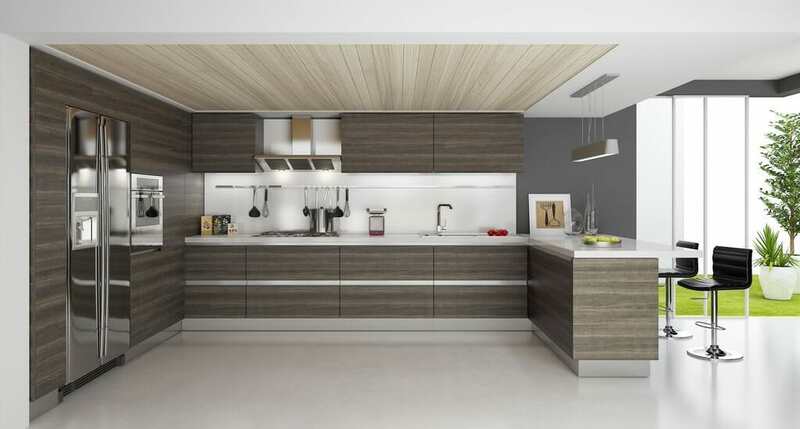 Think of new kitchen cabinets in West Palm Beach as an investment in your family’s future! So if you’ve been considering a new kitchen for some time, stop waiting. Take action today by calling CK Cabinets. We’re ready to help you achieve great things!